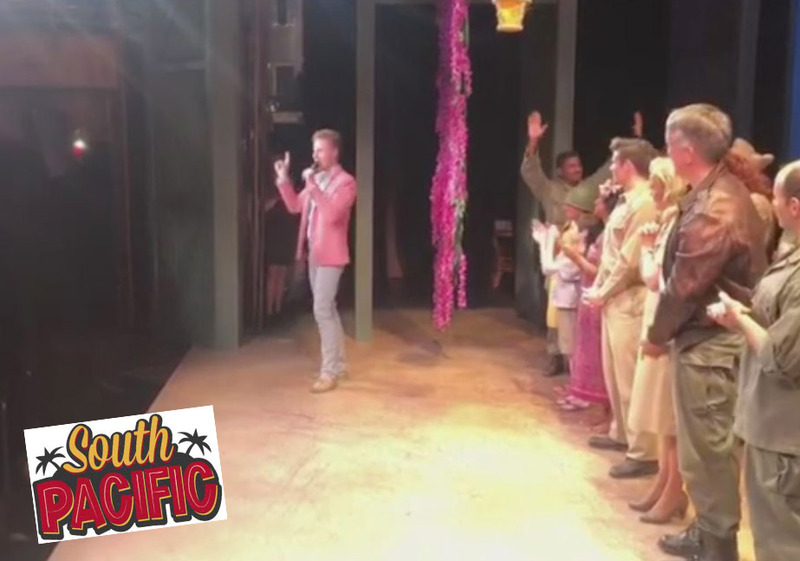 We are absolutely elated to announce that, at the conclusion of its run, “South Pacific” has become the top grossing, highest attended show in Cape Playhouse history! We absolutely could not have done it without the tireless work of everyone involved, as well as the continued support from all of you! Thank you for helping us make history! Michael announces the news Live to the Audience!